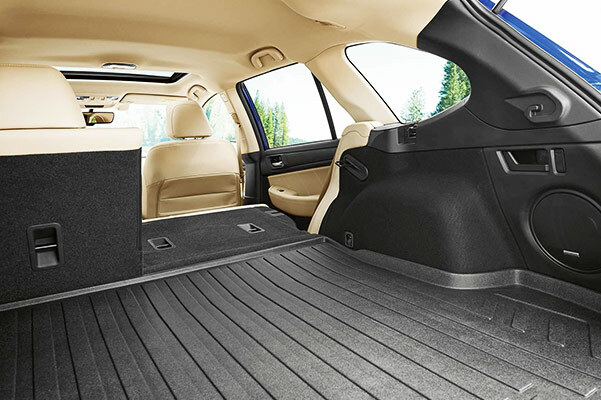 If you want to buy or lease a 2019 Subaru Outback, know that we have the new Outback for sale at our Subaru dealership in Wenatchee, WA. 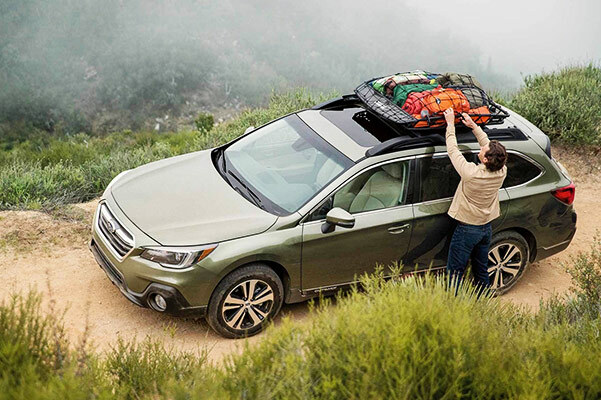 The 2019 Outback SUV offers powerful performance thanks to two engine options, and every new Outback trim comes standard with Subaru Symmetrical All-Wheel Drive for improved handling. 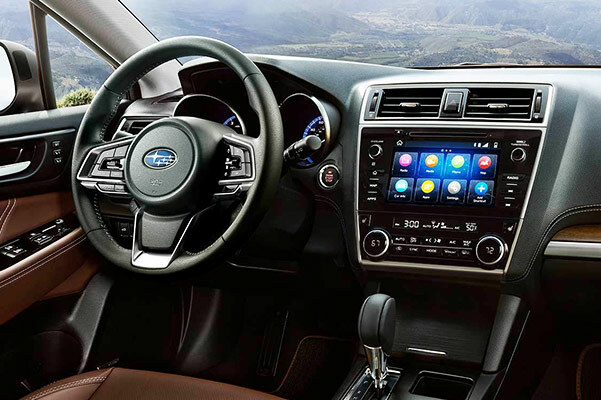 The Subaru Outback interior has plenty of innovative tech features for more enjoyable rides around Wenatchee and beyond. Come to Cascade Subaru today to learn more about your Subaru lease and loan options! Want to find out more about the 2019 Subaru Outback price and interior features? Head over to Cascade Subaru. 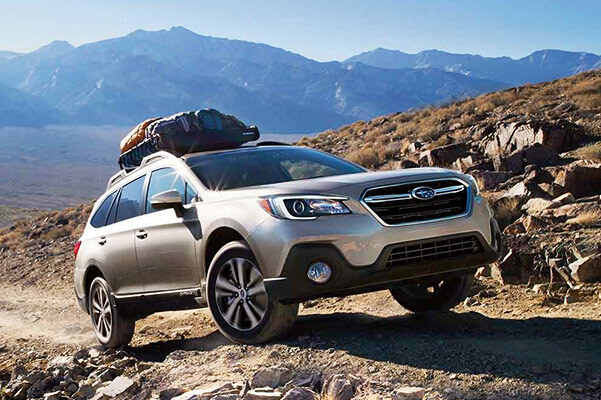 Whether you want to buy a new Subaru Outback 3.6R Touring or a new Outback 2.5i Limited, we've got what you need at our Washington Subaru dealer!